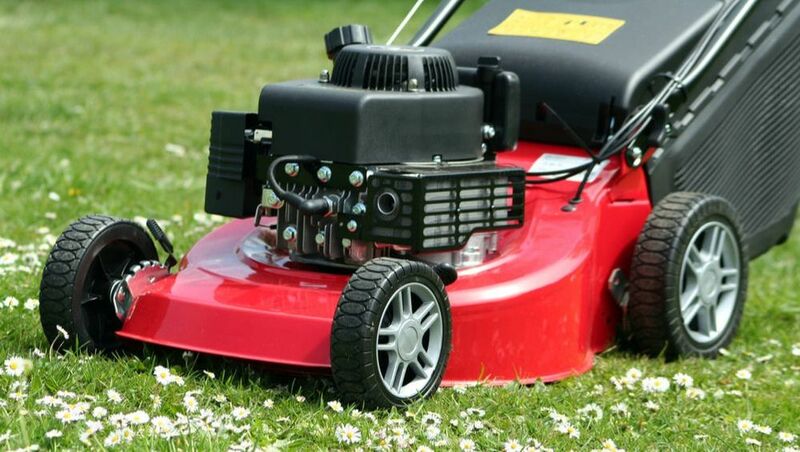 An estimated 81,938 people visited emergency rooms due to being injured by lawn mowers, here are few simple tips on how to reduce your risk of being one of them. 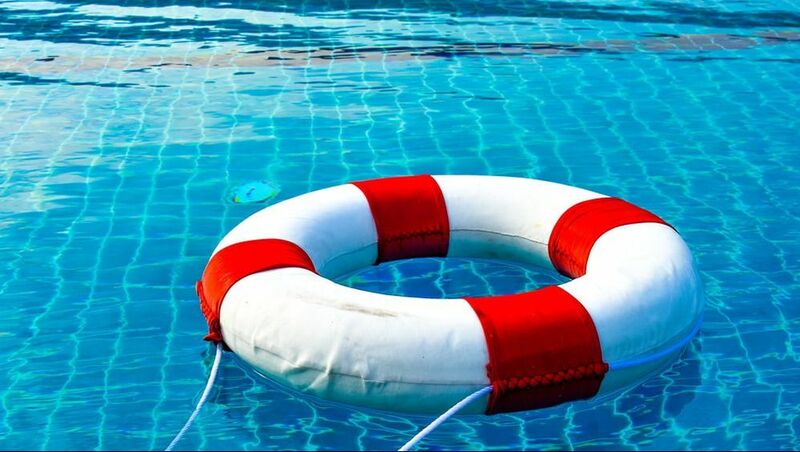 DOES BUSINESS INSURANCE COVER THE COSTS OF A PRODUCT RECALL? Product recalls can be complicated and expensive. Is your business prepared in the event the unthinkable is required. Having a pool at home can be great fun for the entire family. ​But without the proper safety steps there can be unintended consequences. 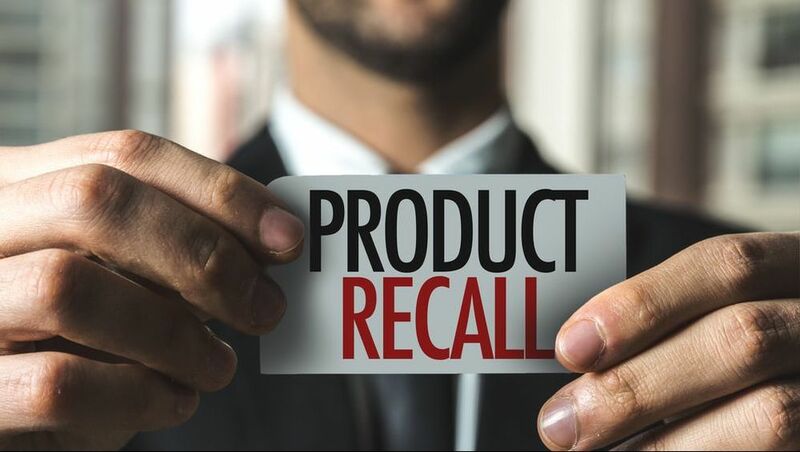 Does business insurance cover product recalls? Selective puts out new content every week. Stay informed about possible risks and preventative measures you can take and share with your friends and loved ones. Good customer service is of utmost importance. 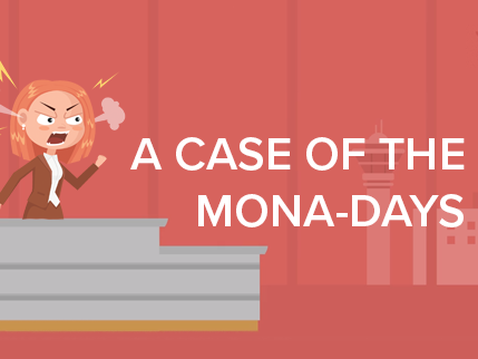 Read about Cindy's recent experience involving a baby, a line, and a customer service rep with a bad case of the Mona-days. There is nothing more important to Selective than safety. Our insurance article content aims to educate individuals on ways to prepare for, reduce or avoid risks that could cause physical or financial harm to their property, assets or business. We encourage you to share these articles on your social media sites, with your friends, family and customers. These articles can easily be shared by clicking on the share icons and posting directly to your page. Or, follow us on social media and share our valuable content right from your newsfeed or our profile.